Welcome! 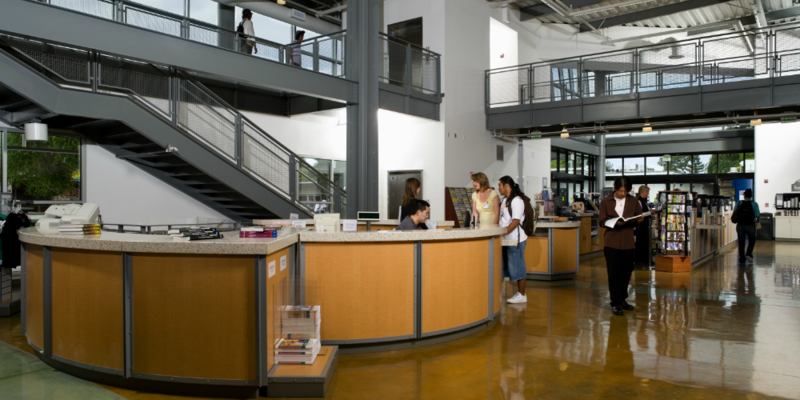 DVC Bookcenter online is your place for Diablo Valley College textbooks, gear and supplies. Textbooks. 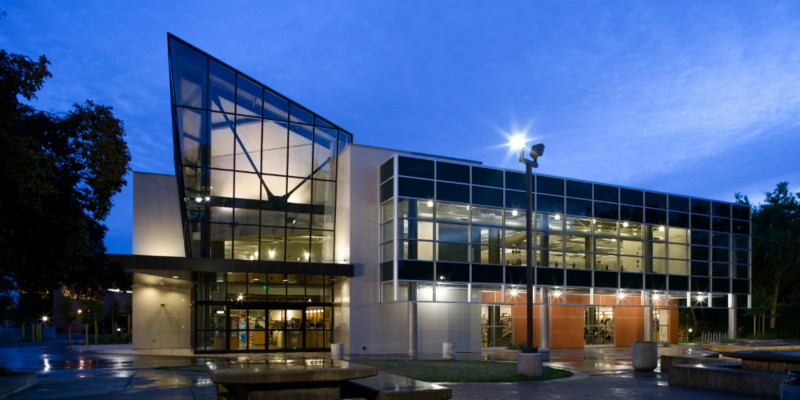 DVC Bookcenter online is your place for purchasing Diablo Valley College textbooks. Buyback. WE give it, YOU spend it. We give CASH for your books. Apparel. Visit our new website to buy custom DVC merchandise and apparel: Custom DVC Apparel and more! The DVC Book Center guarantees all required Textbooks and Supplemental Materials sold by the bookstore to be correct and in working order or a full refund will be given. However, the DVC Bookstore is not responsible for information found on this site for the purchase of textbooks and course materials from other locations. Instructors can and do make the final decision on required textbooks and course materials. ONLINE ORDERS ARE FOR SHIPPING ONLY. THERE IS NO IN-STORE PICKUP OF ONLINE ORDERS. Summer schedules now available to purchase in store! Mon - Thurs 7:45 a.m. - 7:00 p.m.
Fri 7:45 a.m. - 3:00 p.m.
For SAN RAMON CAMPUS textbooks (all section numbers in the 9000 series), please click here. 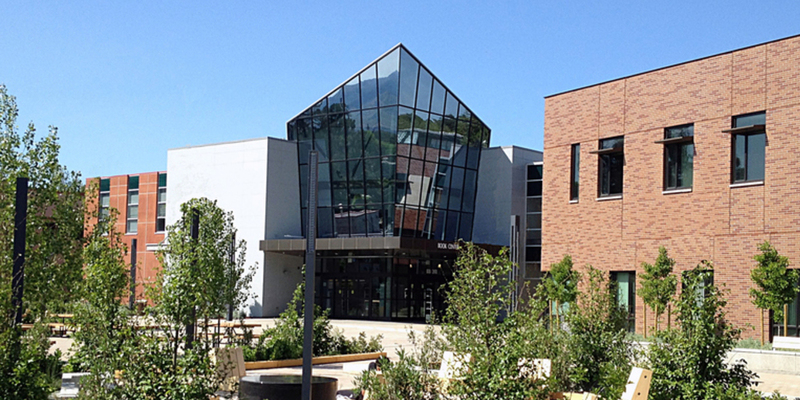 San Ramon Campus is open Monday - Thursday from 8:00 a.m. to 6:00 p.m. and Fridays from 9:00 a.m. - 1:00 p.m.